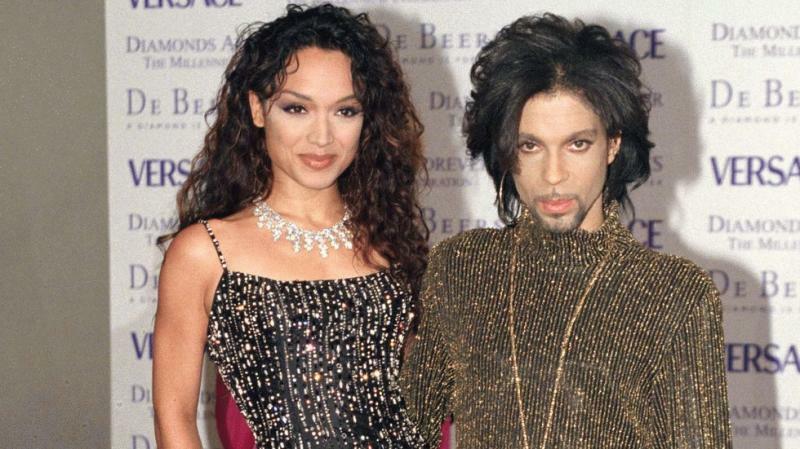 Los Angeles, CA, United States (4E) – The former wife of Prince, Mayte Garcia, was interviewed by People magazine and she revealed more about their marriage and their late son. The newborn son of the two died in 1996 and Garcia said she thinks he never got over it because she knows she has not. The two got married on February 14, 1996 and they learned they got married shortly after they tied the knot. They named their son Amiir. On October 16, 1996, their son was delivered but he had a rare genetic disorder called Pfeiffer syndrome type 2. The baby lived only for six days. Two years later, Garcia had a miscarriage and she said the death of their son and the loss of their potential child sent their relationship to rock bottom. The two ended their marriage in 2000. Pfeiffer syndrome type 2 is a genetic disorder that causes skeletal and systematic abnormalities. There are also deformities in the skull, hands, and feet. She also shared, "They brought the baby over to us. He was curled on his side, gasping shallow little gulps of air. Because there were no lids to blink, his eyes looked startled and dry. I caught hold of his tiny hand, saying over and over, 'Mama loves you, Mama's here.'" Garcia shared, “I meet a lot of people and I’ve learned that not many couples make it after the loss of a child. And then when you have another one, that was really hard on us.” Garcia said her then-husband started to teach Jehovah’s Witnesses faith and that was where he got the answers he liked as to why they lost their children. She also revealed that after their split, Prince asked his assistant to burn everything in Paisley Park that would remind the late singer of her and their son such as their baby’s ashes.